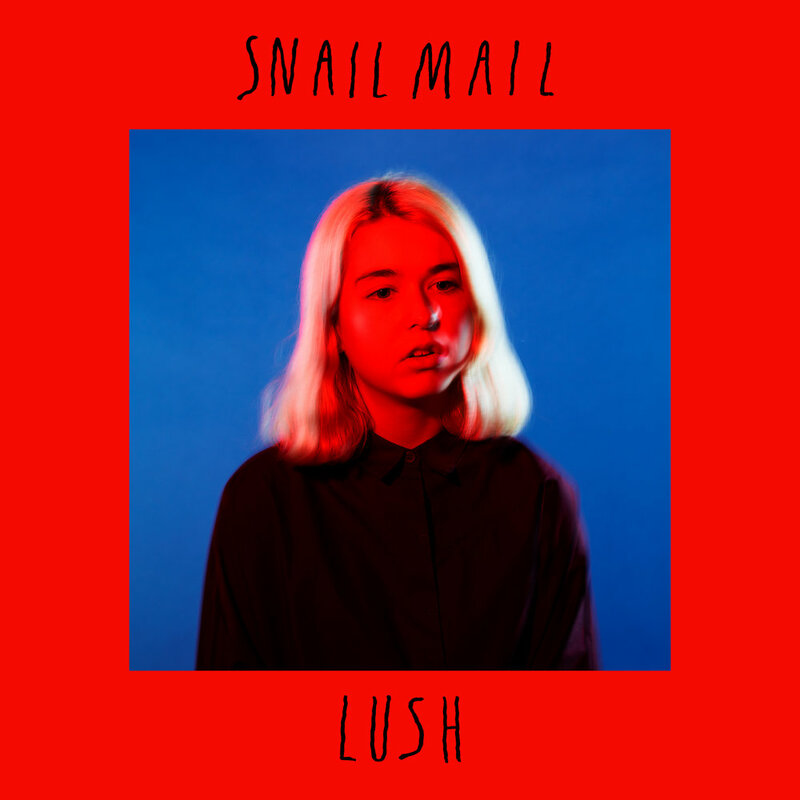 Lush is an incredibly apt title for the debut record from Snail Mail, also known as Lindsey Jordan, because all of the guitar and vocal melodies are clean, clear and well… lush. Listening to Lush is like having the key to Lindsey’s diary and thus her deepest hidden thoughts as she recounts the pain of a first teenage heartbreak. Throughout the record Snail Mail delivers a collection of sincere, moody guitar confessionals which capture the authentic, gut wrenching, and seemingly world ending feelings we all remember from our teenage years. Overall while it’s too early to anoint Lindsey as the leader of the next generation of indie-rock darlings she has certainly laid a strong foundation and is on the right path with this debut album.